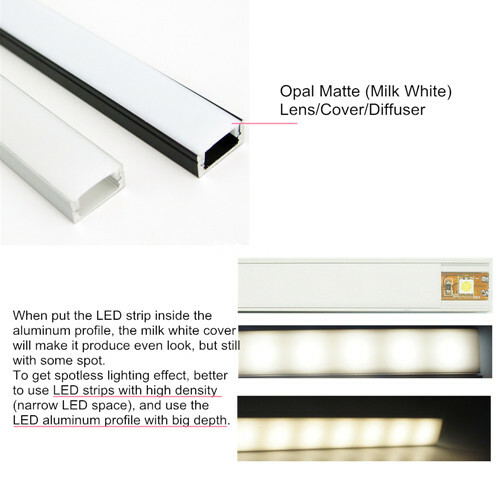 Flexible/rigid LED strip is a versatile light source which works with aluminum extrusion profile that can be installed almost anywhere, for recessed, surface, suspension, wall mounting and etc. 1) The strip dimension： the profiles has its inner width and height that limits the strips that it can take. 2) The strip intensity and the lighting effect you want to get. Gental and spot-free lighting or dazzling light? 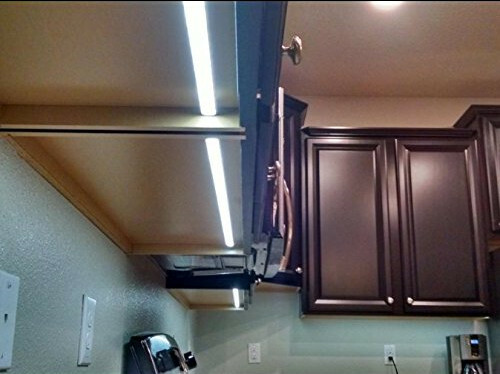 If need no spot light effect, please select the oyster white cover which hidden the LED strip while naked eye cannot see when it's not lit. And use a strip with high intensity and choose an aluminum profile that is deeper in height. 3) Where will you use the strip? Wet location or dry location? If wet, better to use the waterproof strip for most of the aluminum profiles are not waterproof. 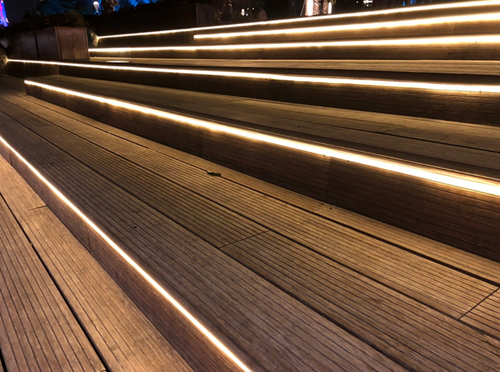 4) The mounting way of the strip lighting: surface, recessed or suspension mounting? 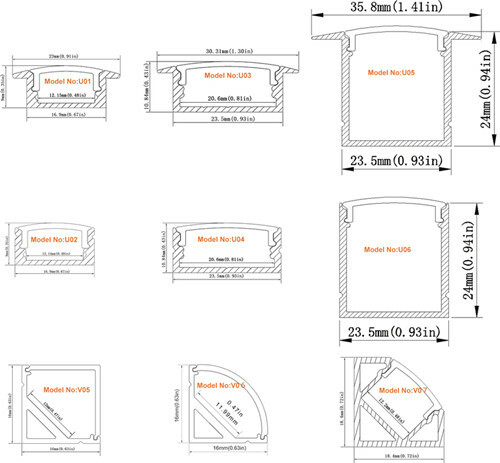 We provide Aluminum Profiles and accessories fit for those different applications.